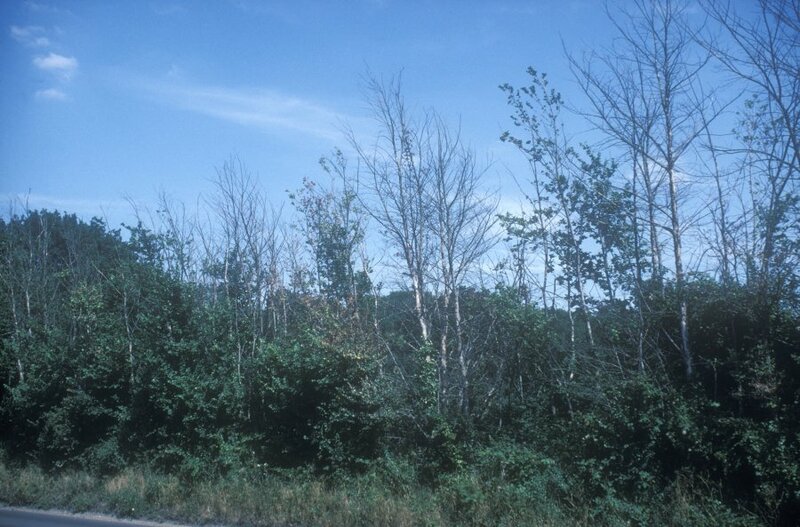 Work is underway to identify and explore the effects of naturally occurring insect neurohormones for the control of damaging forest pest insects, while preserving beneficial insect species. Part of the international Neurostresspep project, Forest Research is investigating whether damage done by the pine weevil (Hylobius abietis) can be reduced using neuropeptide hormones, without the need for traditional chemical control. The award-winning LIFE Observatree project celebrated four years of achievements and learning this September. 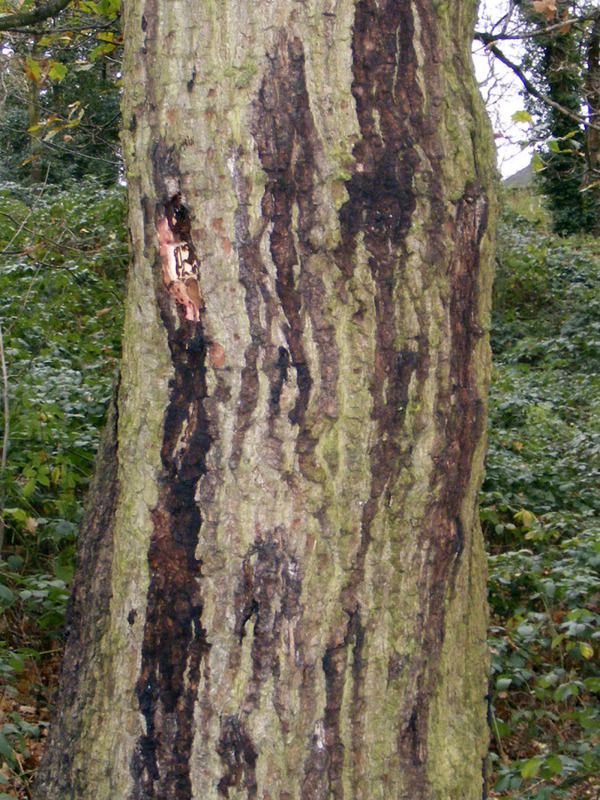 This collaborative project has used citizen science to raise awareness of tree pests and diseases within the UK. It also created numerous free educational resources. Read about what they’ve done and how they did it in their blog post. 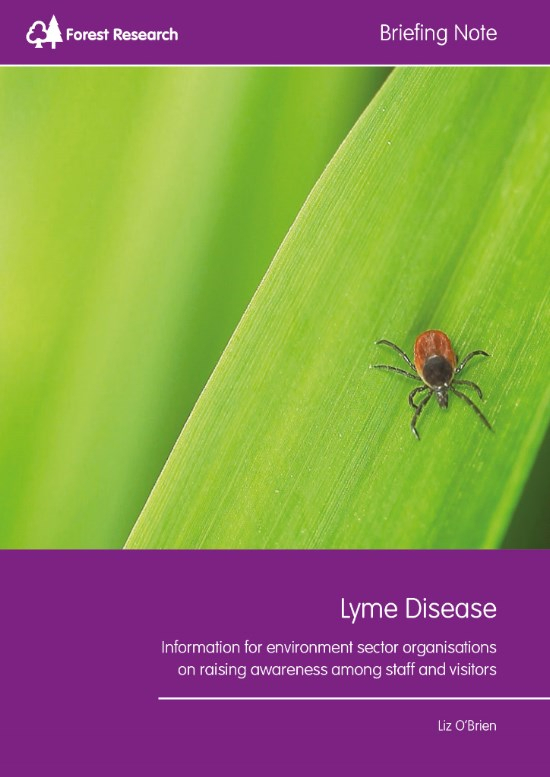 A new Briefing Note advises environment sector organisations on how they might raise awareness of and communicate to both staff and visitors about Lyme disease. 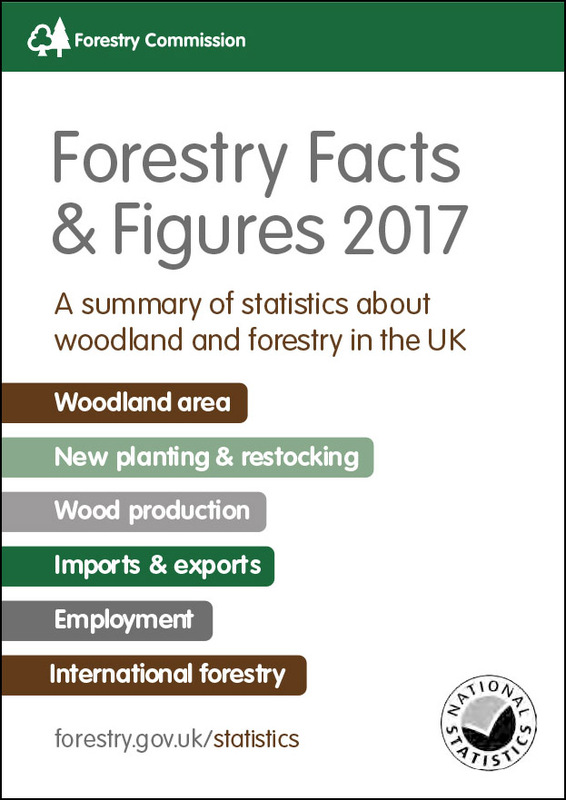 Recent publications include Forestry Facts and Figures 2017, a Pest Alert on pine pitch canker, a Research Note on investment returns from timber and carbon in woodland creation projects, a Research Note discussing choice of silver birch stock for productive woodlands, and a Plant Health Guide outlining the requirements for importing wood and wood products. Team work between Forest Research, Bangor University and others has for the first time, tracked down the cause of the stem bleeding symptoms of acute oak decline (AOD). Using the latest scientific methods they have revealed a multi-bacterial cause of the stem bleeding and pioneered novel methods for analysing the causes of complex plant diseases. Did you know that the team of mycologists who made the first important discoveries about Dutch Elm Disease were mostly women? Johanna Westerdijk, who led the team, was the topic of a symposium over summer where Joan Webber gave a speech to celebrate Johanna’s life and career. She was a truly remarkable woman not only for her achievements but also her efforts to inspire and empower female mycologists in the early part of the 20th Century. 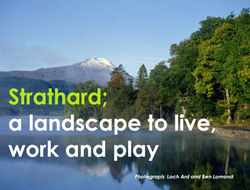 Phase one of the Strathard Initiative is complete, during which community opinions and evidence were gathered to identify opportunities for managing the local environment in Strathard. This partnership project fosters a collaborative and inclusive approach to making land management decisions, engaging with local businesses and residents. A short video and interactive StoryMap have been created to help others explore the project's achievements. Phase two will now review lessons learned and identify a practical plan for the future. 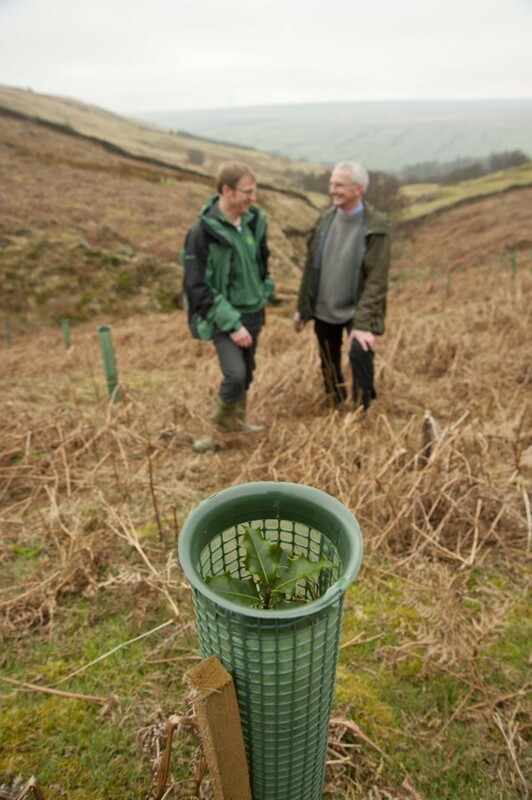 There is growing interest in working with natural processes to reduce flood risk. Considerable research has taken place to improve our understanding of the effectiveness and wider benefits of such a strategy. Now, for the first time, the evidence from these studies has been summarised and published in one place to help decision-makers consider the types of measures that may work in their catchments. Crown Copyright © 2017 Forest Research*, All rights reserved. You are receiving this because you have subscribed to our News. If you no longer wish to receive news from Forest Research, please unsubscribe below.